This has been quite a journey for me! 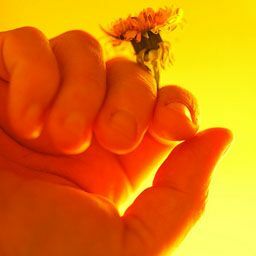 I reached a milestone today 4/5/19 . . My very first Book, Is This Shoulder Taken? reached 89.6K Reads and over 5K Votes!!! 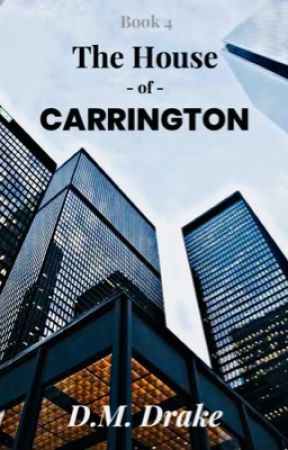 I got so many requests to write another Book, that I had to write The Return Of Carrington! I have a lot going on and was going to take a break from writing over the Winter and just read. . . Then, I figured I would try to write a new Book to make the Carringtons into a Series. That wasn&apos;t easy to do, because the Carrington&apos;s Story was meant to end with The Art of Loving. I had to figure out a way to continue the Story. . . I had an idea and The Return Of Carrington was born. I really hope you enjoy it!! 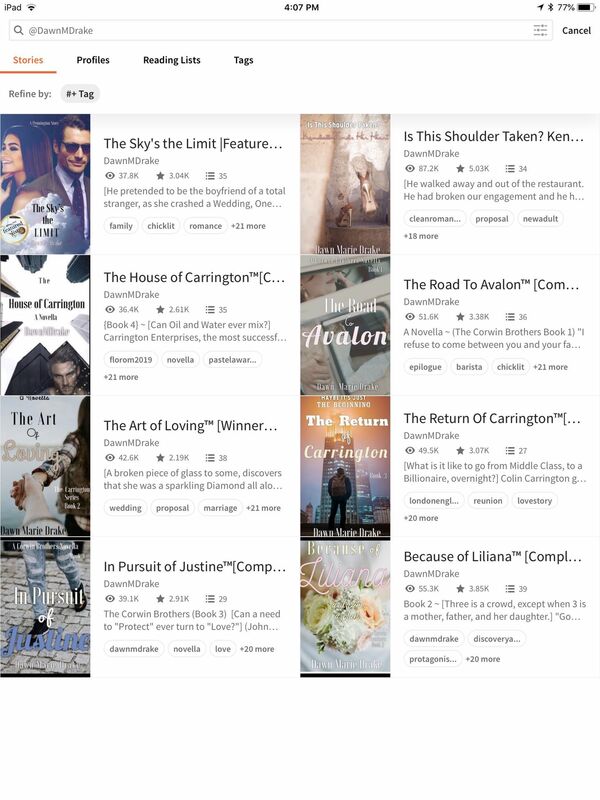 In June 2018 I added, The House of Carrington (Book 4) and in September 2018 I added, The Sky&apos;s the Limit. It has to be typed in exactly like that. Thank you for all of your reads, votes, comments and support!